In the summer of 2013 my friend Danny Brown and I started to think about going on an epic road trip around the west coast of California. A year later we took our 4 week trip and visited Flagstaff in Arizona, Las Vegas in Nevada, and Los Angeles and San Francisco in California (among other stops). The trip was originally our friend Russell’s idea, as he wanted to see the group Nine Inch Nails play at the Hollywood Bowl. Unfortunately he couldn’t come with us, but by coincidence, we were still in LA when the show took place. 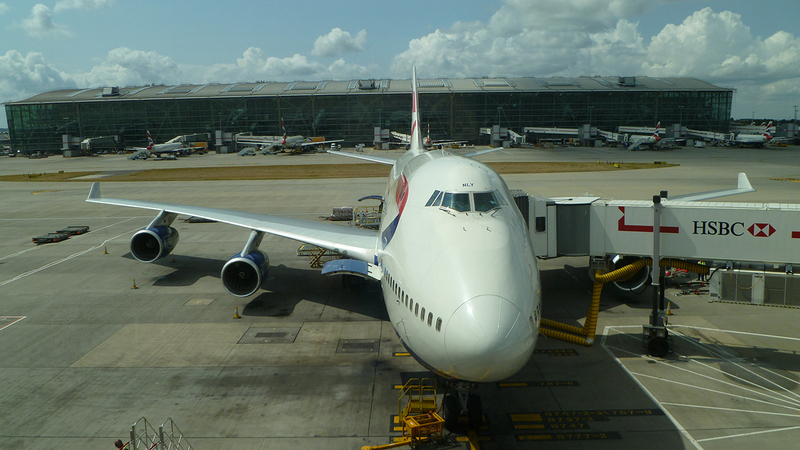 In this blog post, I’m going to try and account some of the things we did and saw. Here is an overview of our route. We would land in Phoenix on August 6th and leave San Francisco on September 3rd. Over the 1st week we would stay in Flagstaff with the friends we met in our second year at the University of Hull, Mitch and Ilyssa. Then we would spend 3 nights in Las Vegas, 11 nights in LA, one night each in Santa Maria and Monterey, and finally 5 nights in San Francisco. 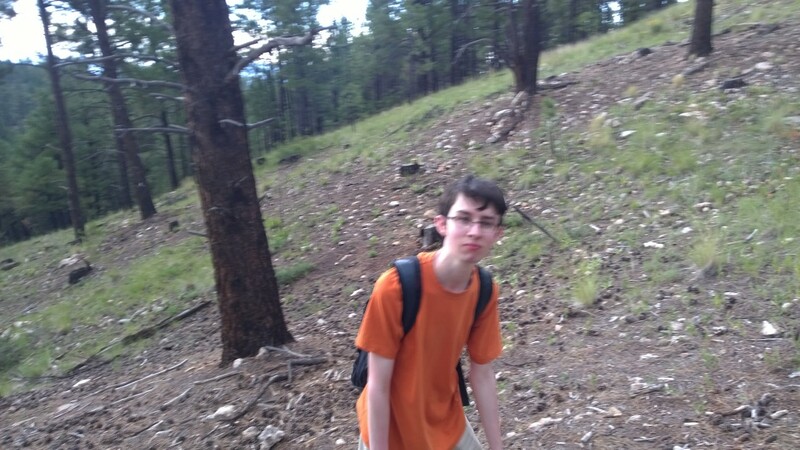 I’m going to split this blog into multiple posts for each area of the trip, starting with Flagstaff. 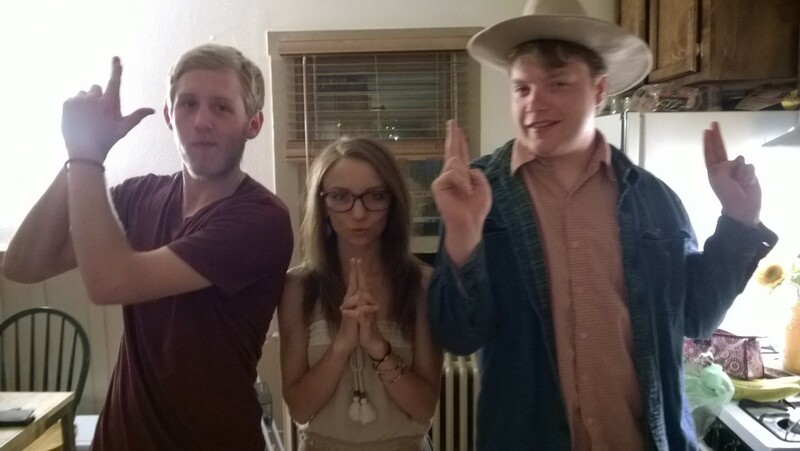 Meeting up with Mitch and Ilyssa was a great time. 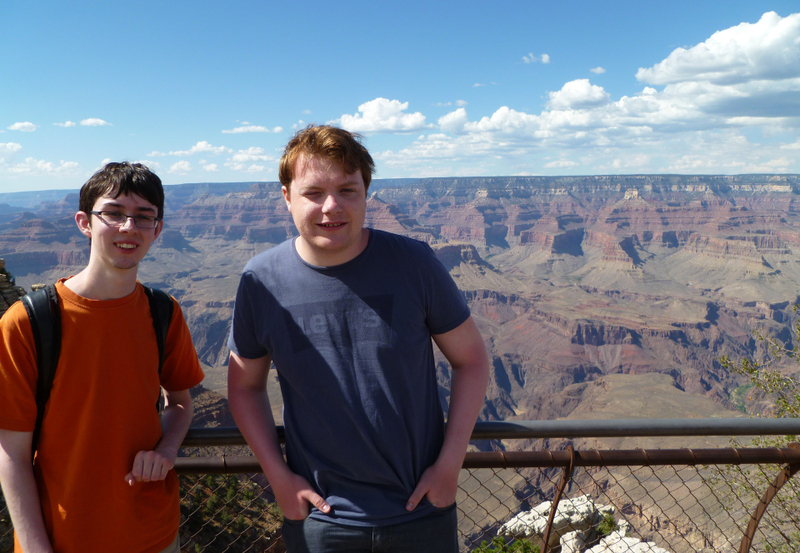 It meant we could see some of the non-touristy aspects of the USA, and Danny could get some driving experience in a smaller city first before heading on to more complex roads. I had severe jet lag in the first few days and had very little sleep so I’m very sorry to Mitch and Ilyssa for being a bit too grumpy while I was there. We had a great time though! The first few days we spent just getting used to this mysterious new location. The land is flat, the roads are wide and it was over 30°C most of the time. 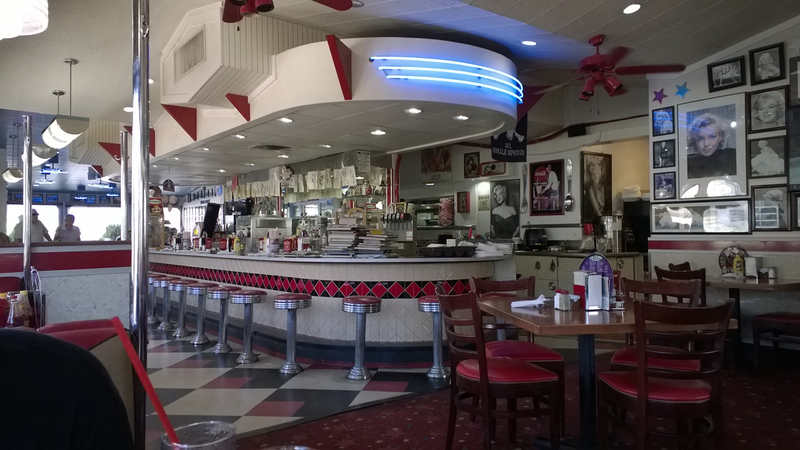 We found an excellent classic American diner in Flagstaff called Galaxy Diner. 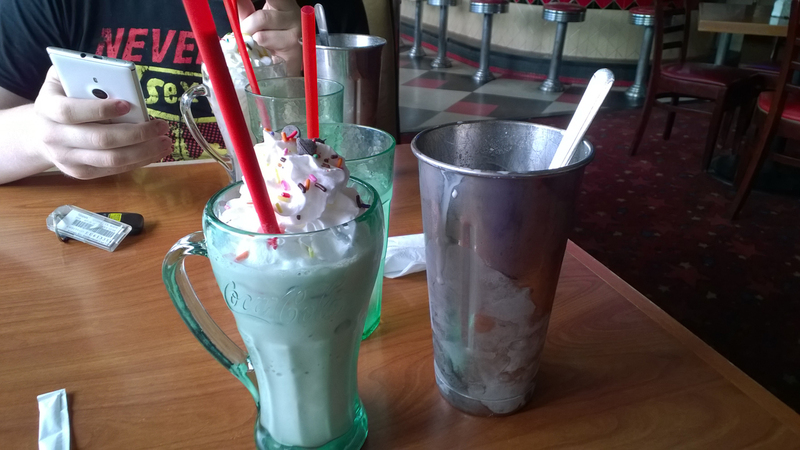 And the milkshakes at Galaxy Diner were the best I had during the trip. I especially liked the chocolate chip cookie shake. One of the things we did was go cave exploring. Near Flagstaff there is a lava cave created 650,000 years ago by molten lava flowing and solidifying, leaving the space hollow. We walked right to the end of the cave and came back. I found the experience quite dangerous, as it was pitch black except for our torches and the floor was very uneven. It was interesting to see the natural creation though. We went to see Sedona. It’s a beautiful area with giant rock formations and forests. The views were very impressive. 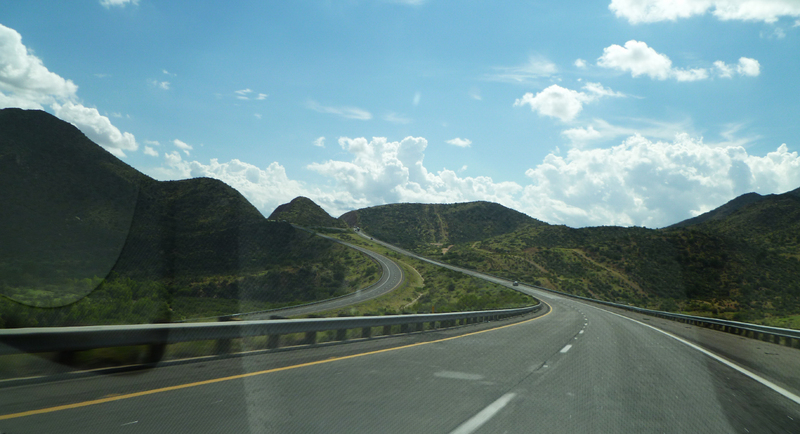 The drive from Flagstaff to Sedona is also very relaxing and scenic, with long curves in the road and a smooth ride. Similar to Sedona we also went to see the Grand Canyon. It’s breathtakingly huge, but not as interesting as Sedona. The problem being it’s so big you can’t really get a sense of scale, it looks almost two-dimensional. Sedona’s rock formations are in contrast to the trees and buildings around them, and have brighter layer colours. Just my opinion though. We also had a few good nights at the local bars. One place called ‘Hops On Birch’ had games like Cards Against Humanity to play and a good atmosphere. We played a few games of frisbee golf, which is what is sounds like. You take turns to throw a frisbee a distance, trying to get it into a basket or touch a tree in a number of goes. We played in a forest with lots of hills and trees as obstacles. It was kind of fun, though I’m not very good at any physical activity really. One of Mitch and Ilyssa’s friends owned a few guns and kindly let us all go down to a secluded place in the woods for us to shoot. Out of coincidence we met a group of people who were also shooting their weapons in this small area. 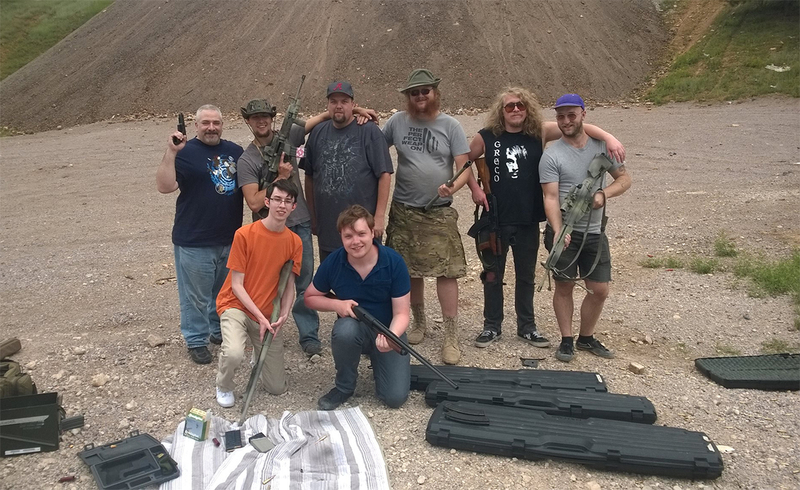 They had much bigger rifles and let our group have a go with them. I had a go with a pistol but didn’t want to try anything higher calibre as people were getting big bruises from the kickback. Not worth it to me. Flagstaff is also where we picked up our car. 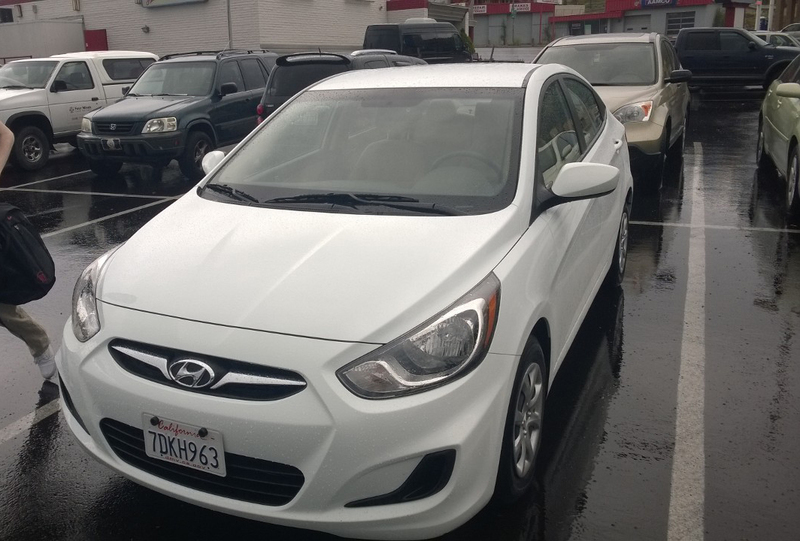 It was a white, five door Hyundai Accent. Never had any issues with the car, it was comfortable and ran well. About time to leave Flagstaff now. A really nice place but the weather was a bit too much. It was very hot when not outside, and apparently it can snow heavily during the winter while at the same time in Phoenix it is still boiling hot. Arizona is a lot like a fantasy RPG map, with lots of different types of scenery in one place. Hills, forests, mountains, caves, desert. Sounds like the next Elder Scrolls game? Thanks again to Mitch and Ilyssa for letting us stay at their houses and show us the sights all week! Continue the adventure in Part 2 about Las Vegas and Nevada. e place. Hills, forests, mountains, caves, desert. Sounds like the next Elder Scrolls game? Thanks again to Mitch and Ilyssa for letting us stay at their houses and show us the sights all week! Continue the adventure in Part 2 about Las Vegas and Nevada.